We wanted to take the guesswork out of helping people connect, share and communicate life insurance ideas. If someone is invited to a Lifester Project, they shouldn't have to wonder what Lifester is, how much Lifester costs, what personal information they have to give to Lifester, and whether they want to commit to Lifester down the road. They should just click and connect -- much like clicking on a YouTube video link. Now you can! Once you invite anyone to a Project or publish a link on your Lifester page, they can simply click on the "autolink". If they are already a subscriber, it will take them directly into the Project without asking for any additional information. 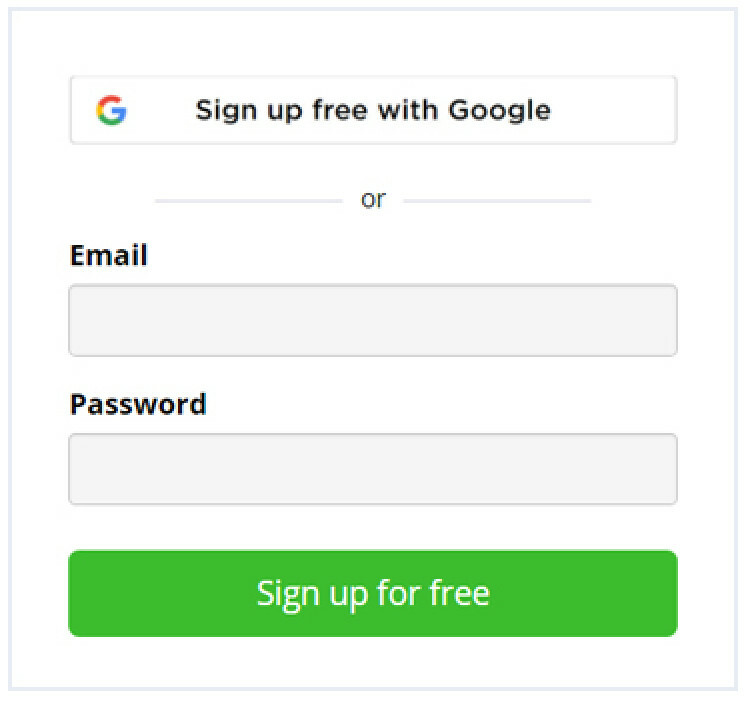 If they are not a Lifester subscriber, it will still take them directly to the Project, but the Project will be grayed out in the background until they enter they choose a username and password or use their Google account with one click instead. This is important so they can log into the same Project again in the future.